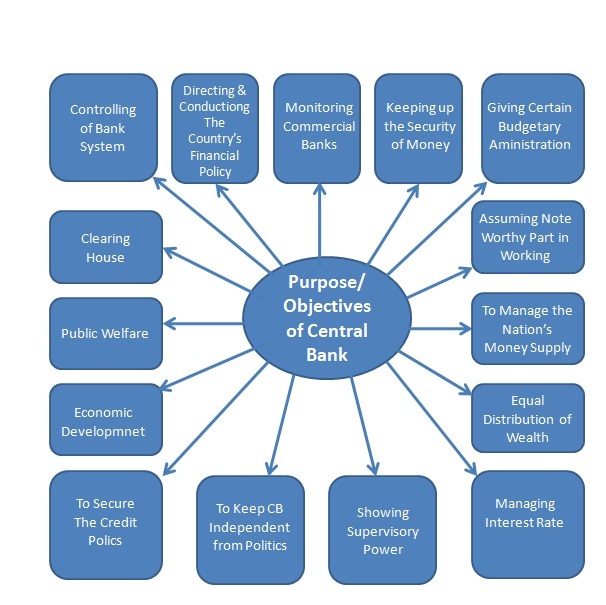 Purpose and objectives of Central Bank sharing are the real motto which is connected with this blog. The content of this blog is so real and also useful for the ideas of this site https://australianwritings.net/blog/tips-and-tricks-that-help-you-start-your-essay/. I wish I can collect the readers and find the value of this blog. Such types of blogs are so real.